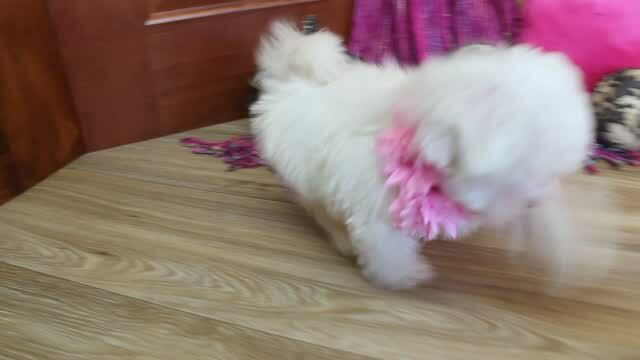 Josie Gorgeous AKC Tiny Maltese Girl! Est. 4 to 4-1/2 lbs mature! 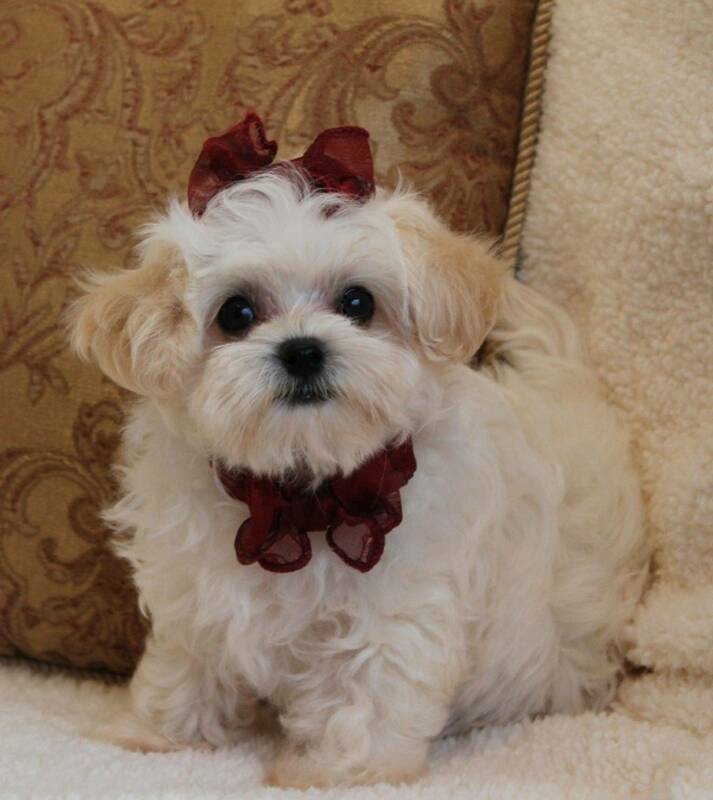 Josie will be joining the Roberts family soon! fee includes AKC pet registry, pedigree, all age appropriate vaccinations and preventive dewormings, medical record, health examination and certification, written purchase agreement/guarantee. You will receive our veterinarian's health report before your puppy leaves our care. Transportation to the major airport nearest you is available for and additional fee starting at $300.00 and depending on your location. Ground transportation to select areas in Missouri is available for $60.00. All transportation fees include puppies personal travel kennel yours to keep and use in your home.